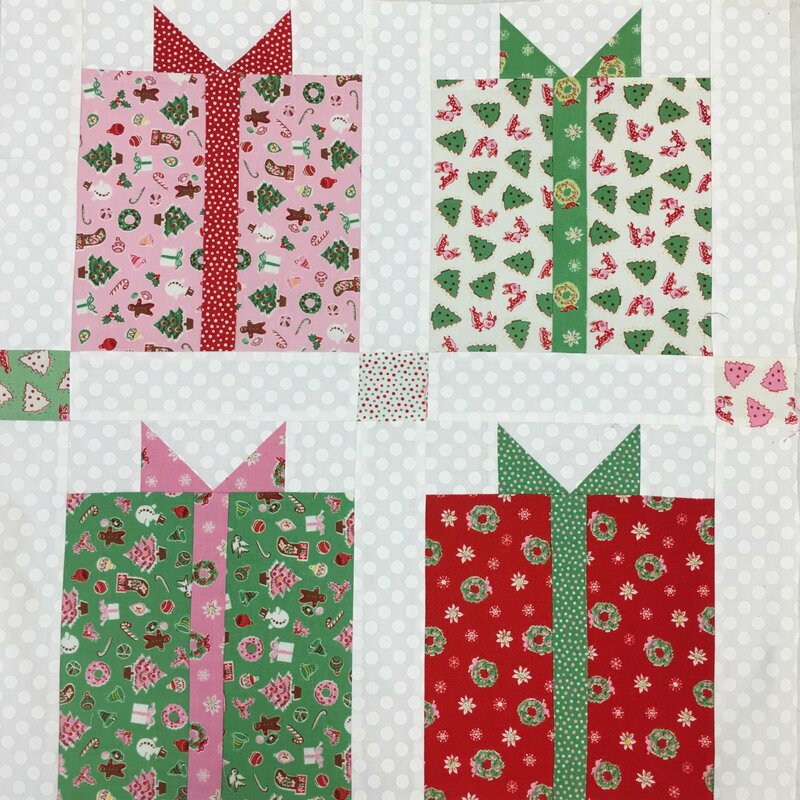 Directions for making one Present Block. Used in our Block exchange. Blocks can be sashed or not to finish up.